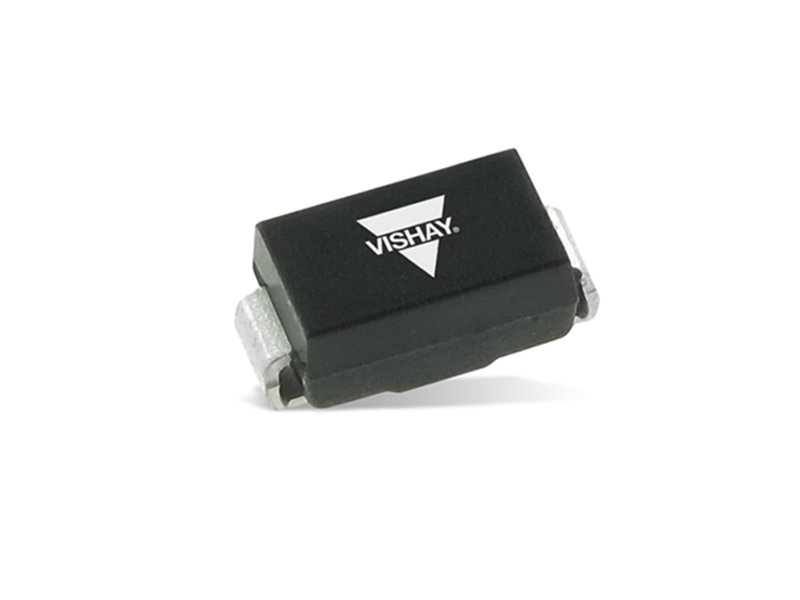 Vishay BZGx Series Zener Diodes are high-reliability diodes with uni-directional polarities. The BZGx zener diodes are configured in a single circuit and fit onto 5mm SMD footpads. These zener diodes operate at a voltage range 3.3V to 270V and also features wave and reflow solderable. The BZGx diodes are housed in SMA (DO-214AC) package and indicated by base P/N-M3 which is commercial grade and P/NHM3 which is AEC-Q101 qualified. These zener diodes are ideal for voltage stabilization, protection from high voltage, and high energy transients. You can check out our zener diode products here.